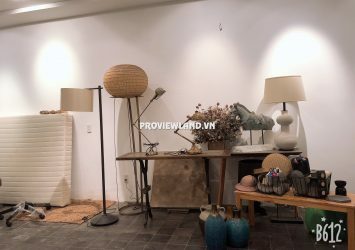 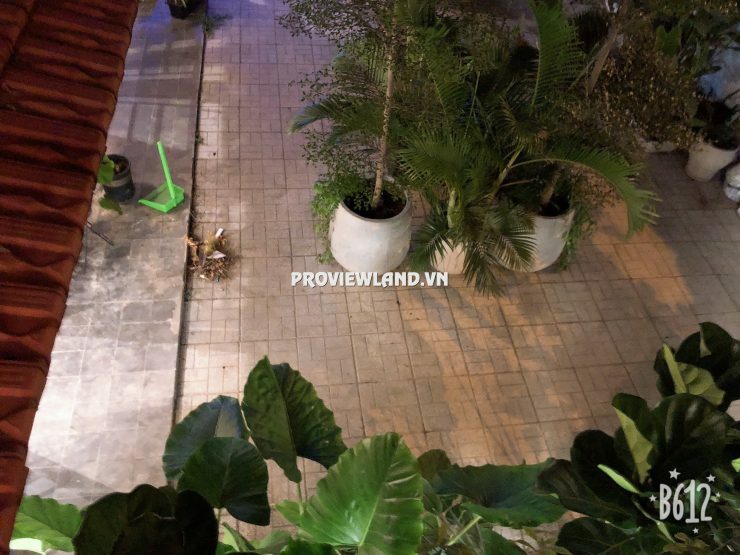 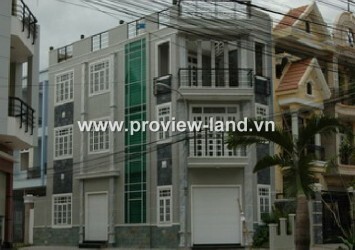 House for rent in District 2. 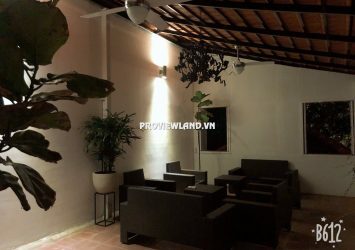 Quiet security area, close to the cool river, year round temperature is always lower than outside. 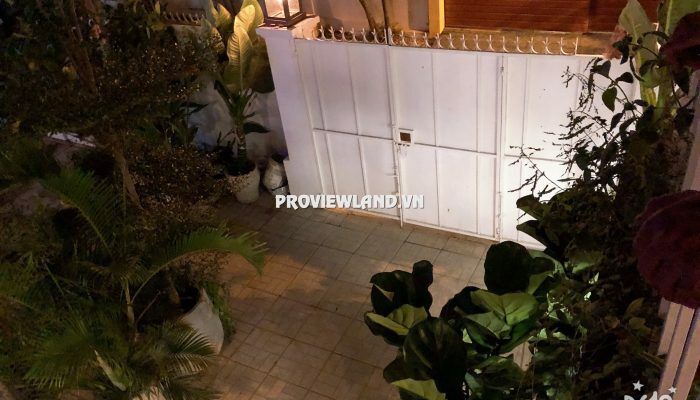 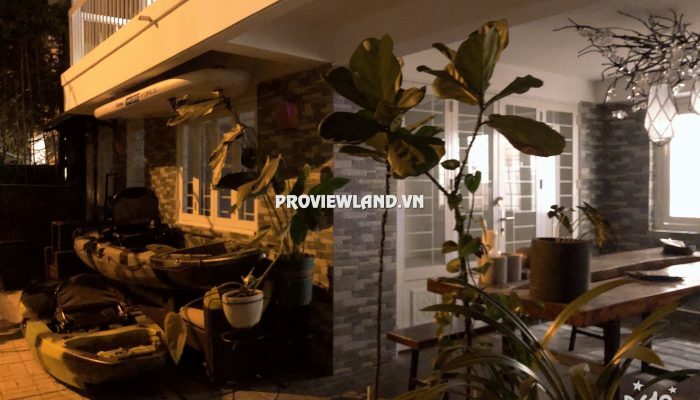 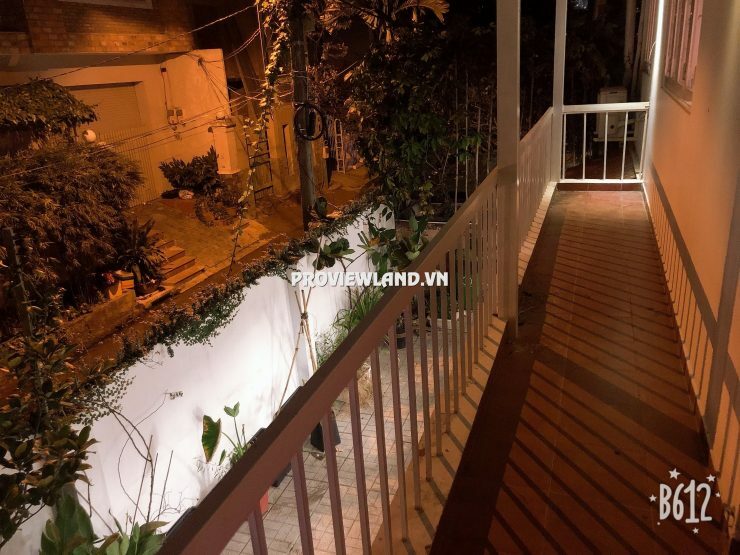 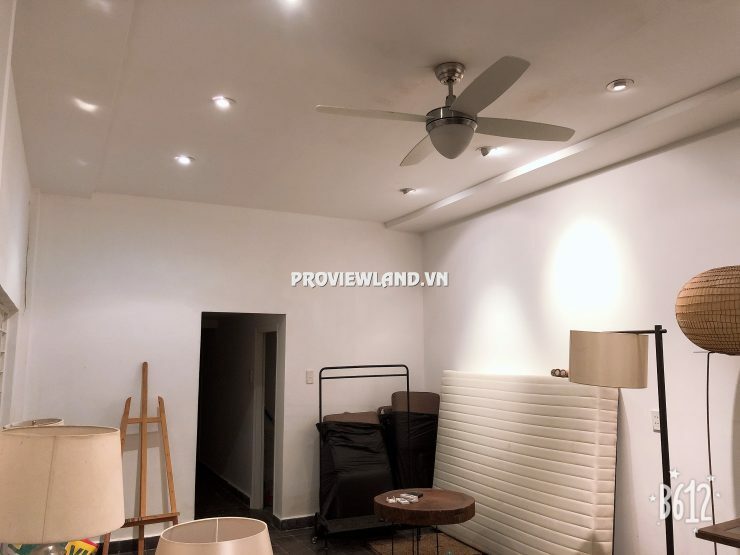 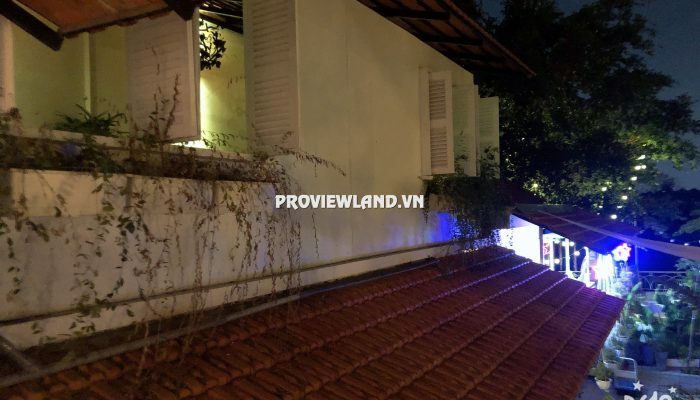 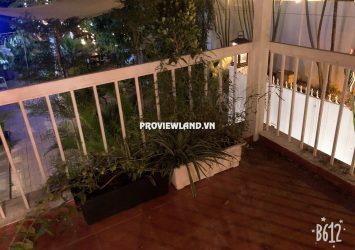 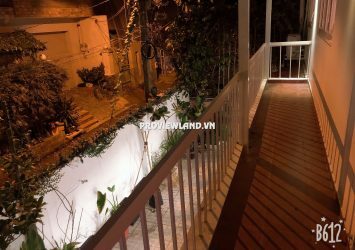 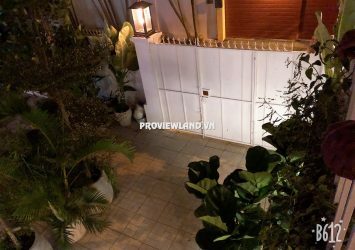 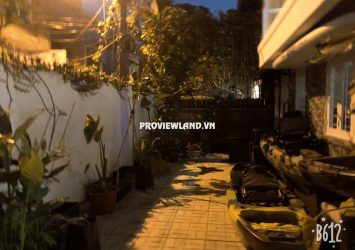 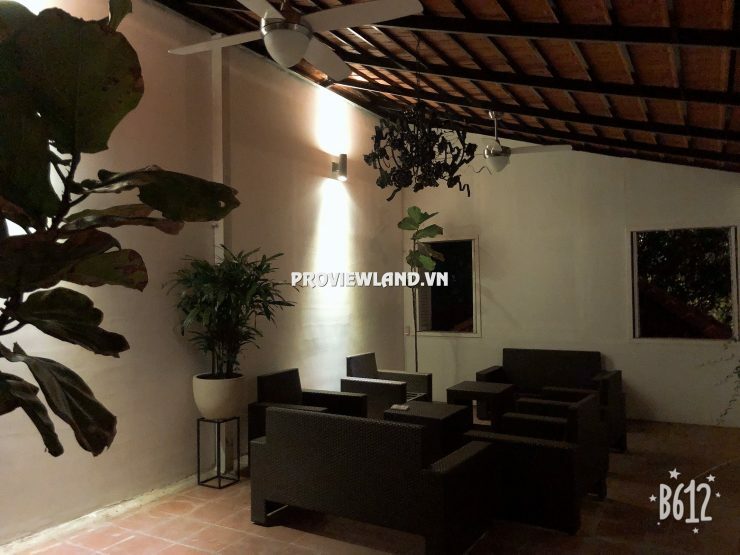 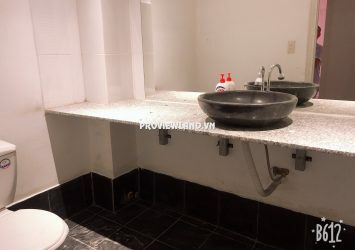 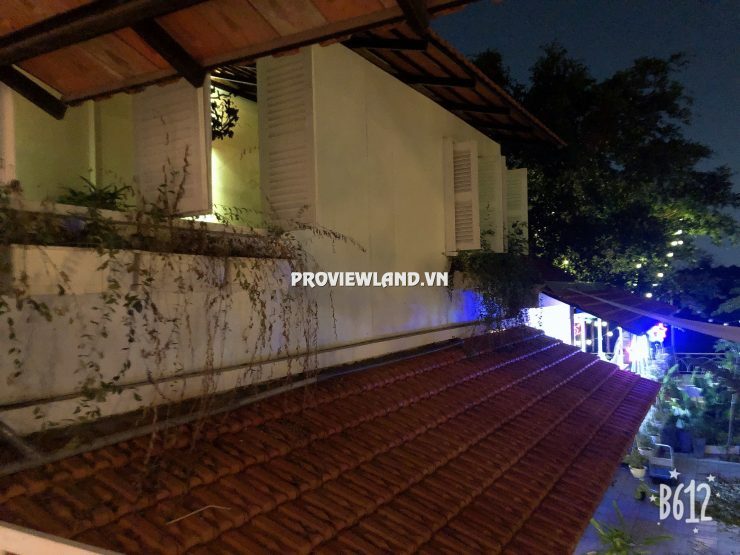 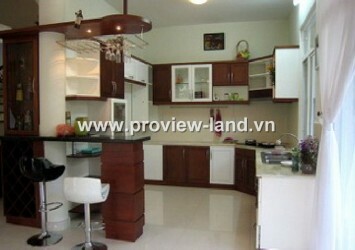 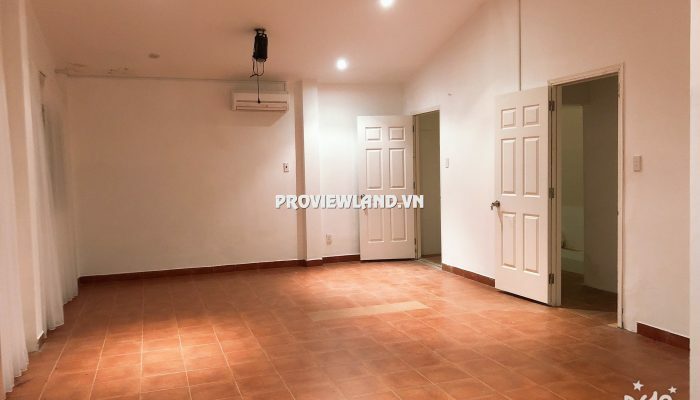 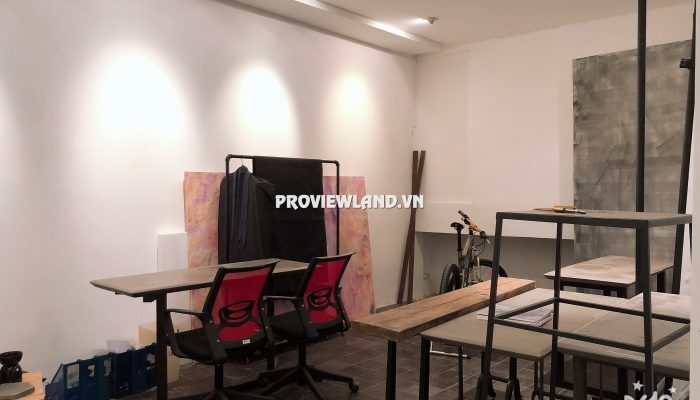 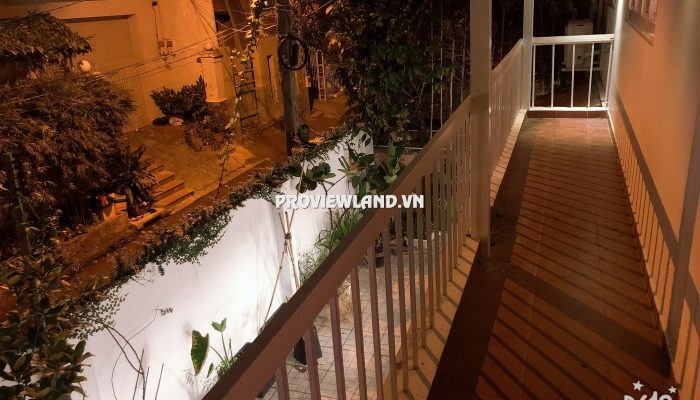 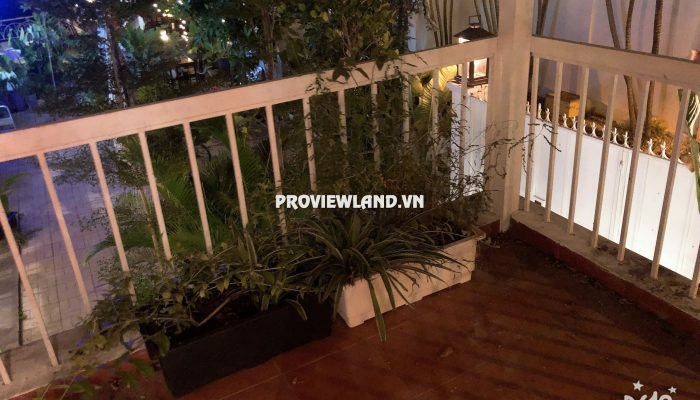 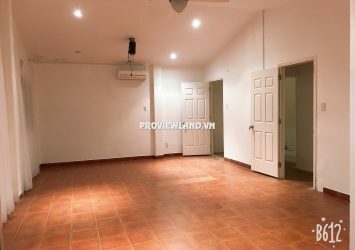 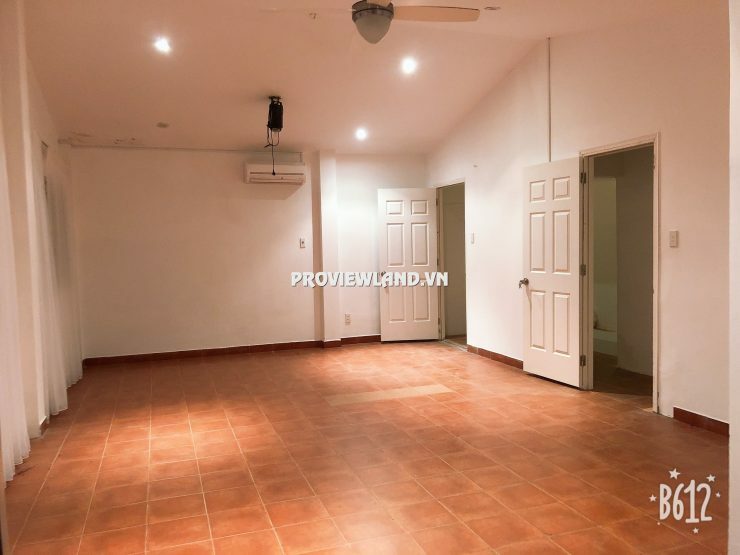 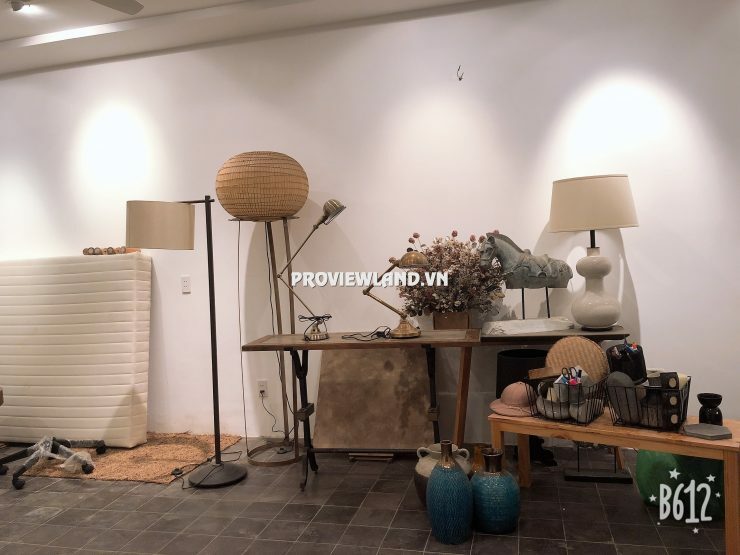 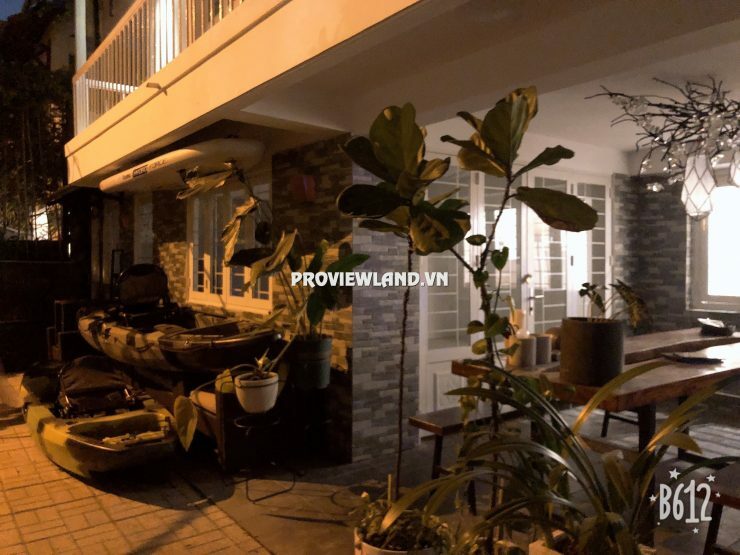 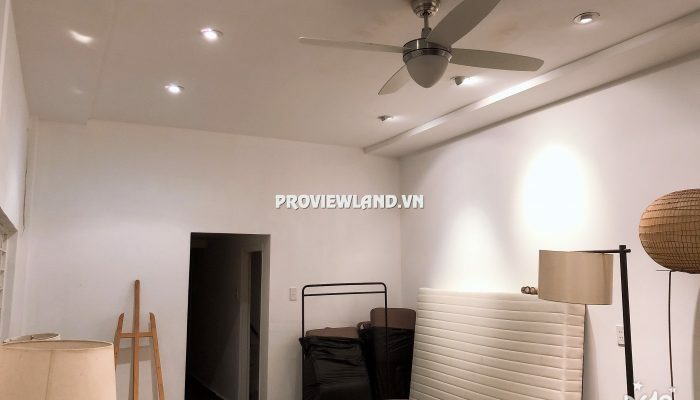 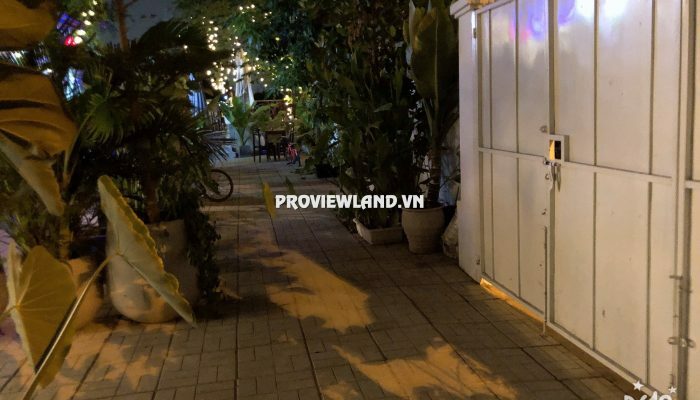 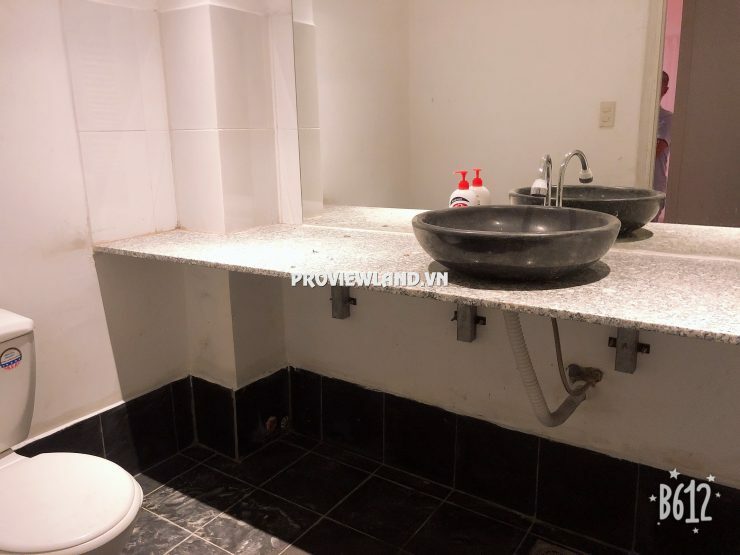 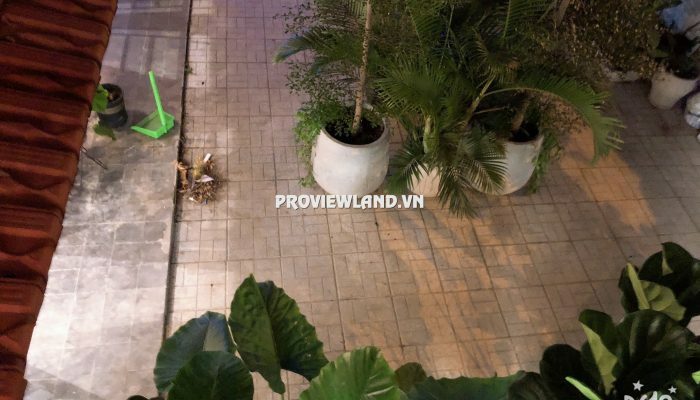 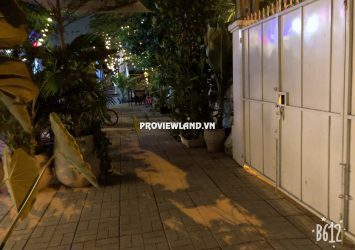 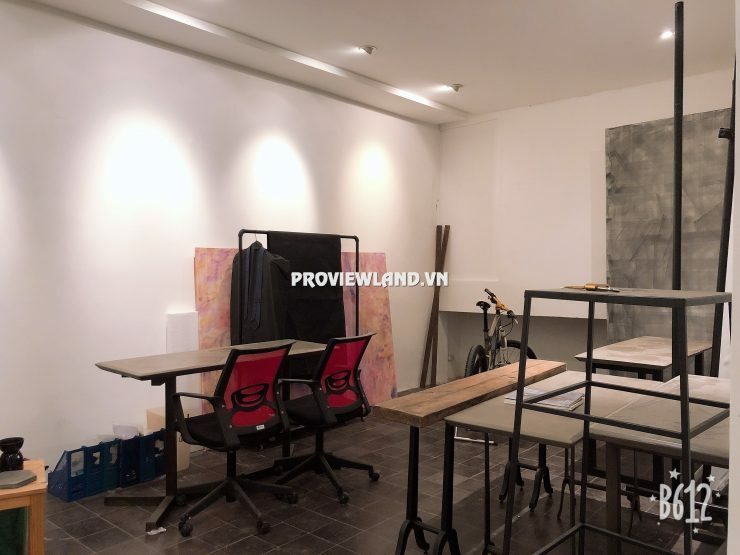 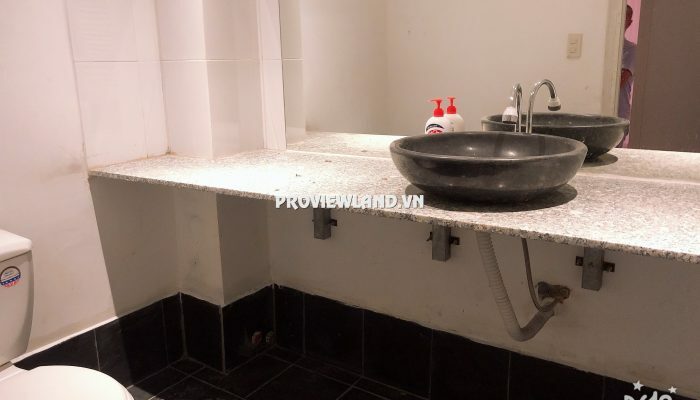 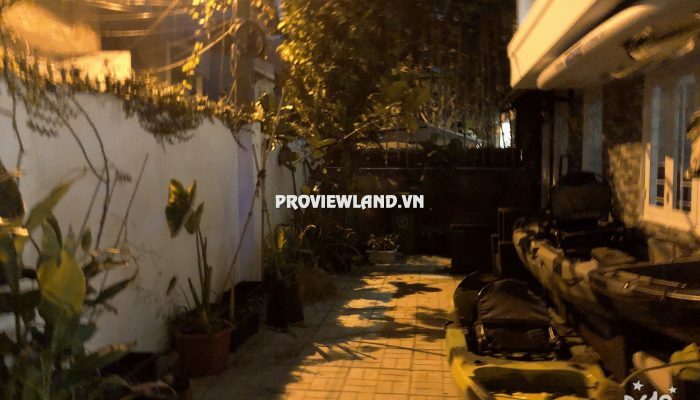 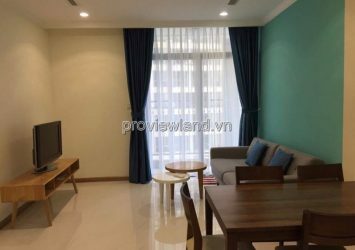 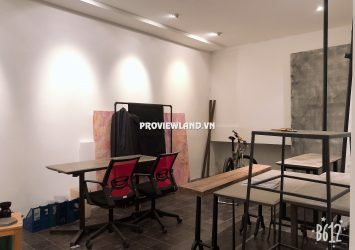 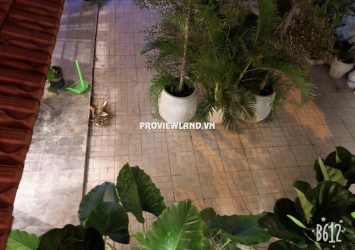 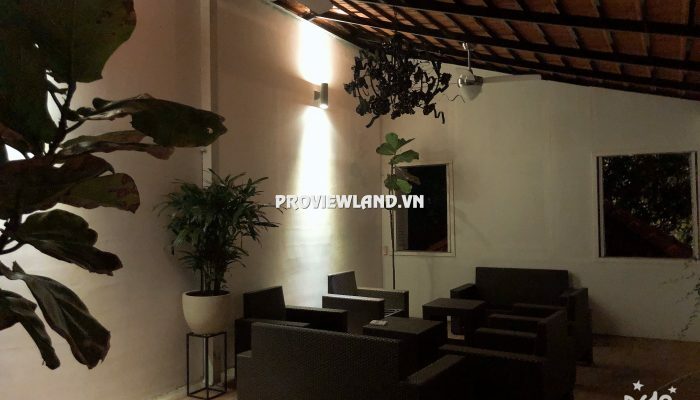 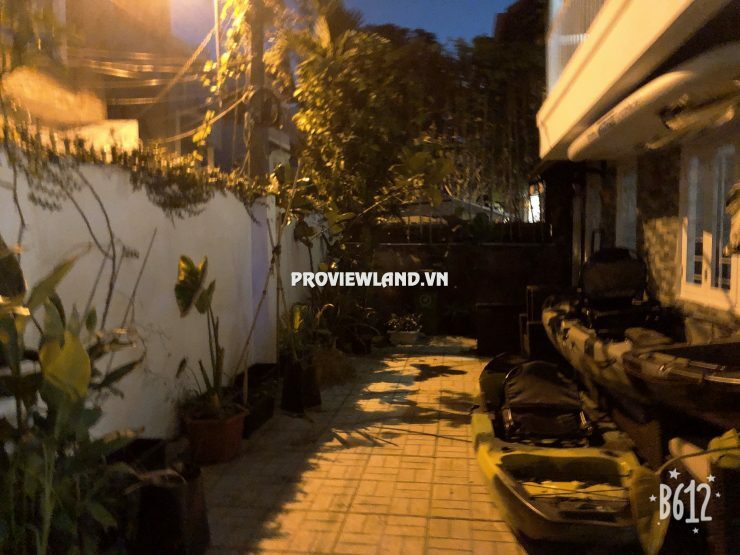 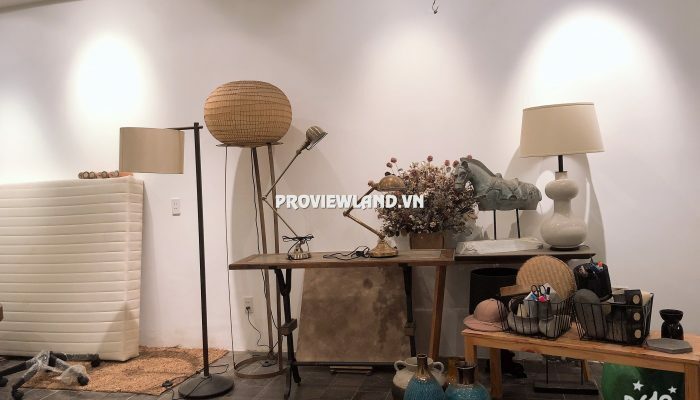 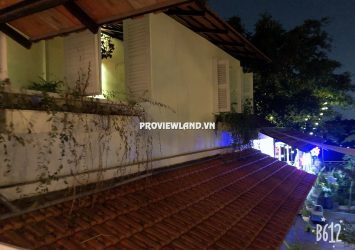 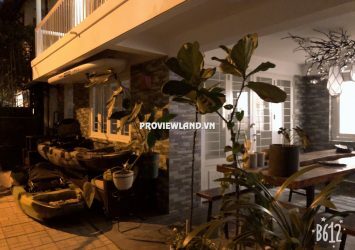 House for rent in Thao Dien with area of 20x11m2 = 250m2, designed: 1 ground 1 floor, 3 bedrooms, living room, kitchen, dining room and 3WC. 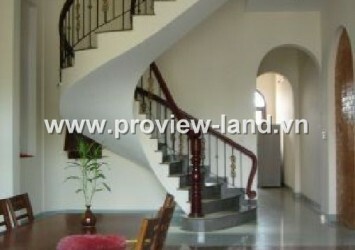 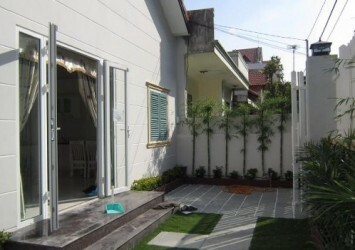 Nice house, modern style, Air-conditioned, hot water, high speed wifi, … Very suitable for living or office.